Every year WHOAS is called upon to rescue young bachelor stallions that get themselves into trouble on private land next to the forestry. 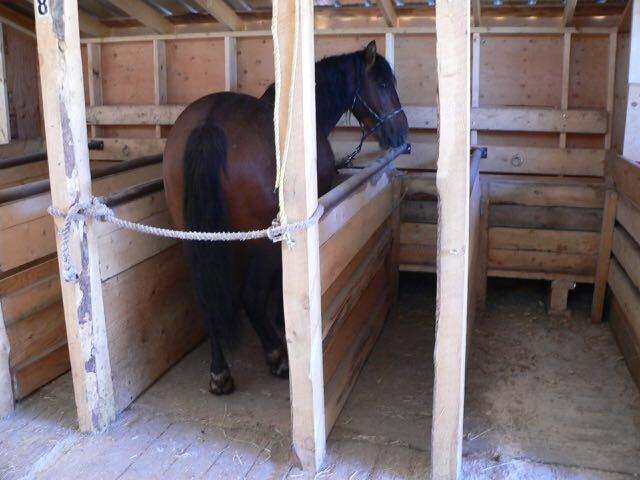 A lot of the time we are able to push the horses further back away from private land. Then in other cases, we have assisted the landowner with fence repairs or electric fencing to help them deal with the wayward boys. 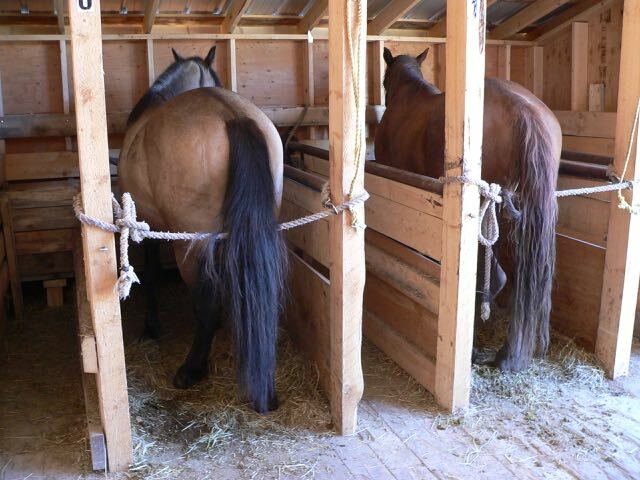 These 3 boys, however, continued to break down fences and tried to steal domestic mares. Several attempts were made to stop this but to no avail. In such cases like this, in past years, the landowner would have somebody come in to remove the horses who were then likely sold to the meat buyers. 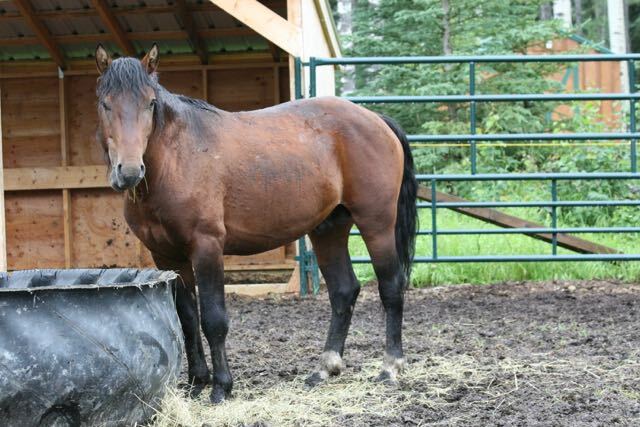 WHOAS has stepped in and now offers to rescue these horses. We then take them to our handling facility where we work on gentling them so that they are safe to handle. We then try to find them suitable forever homes. We would rather see them free, but . . . auction or adoption? We have attached a short Youtube video showing a typical day in the gentling process. All work with these horses is done by a team of very dedicated and experienced volunteers who have a love and passion for these beautiful horses. You can see the respect they have for these creatures in the way that they handle and talk to them. This definitely shows in the way these horses quickly respond. If you feel you would like to take on the responsibility of adopting one of these boys, please send us an email to request our adoption application.